A catalyst for your future! Everything around us is made up of elements. We study Chemistry to make us aware of its influence on our everyday lives. Chemistry develops a wide range of thinking, practical and investigative skills whilst introducing the key concepts of the subject. 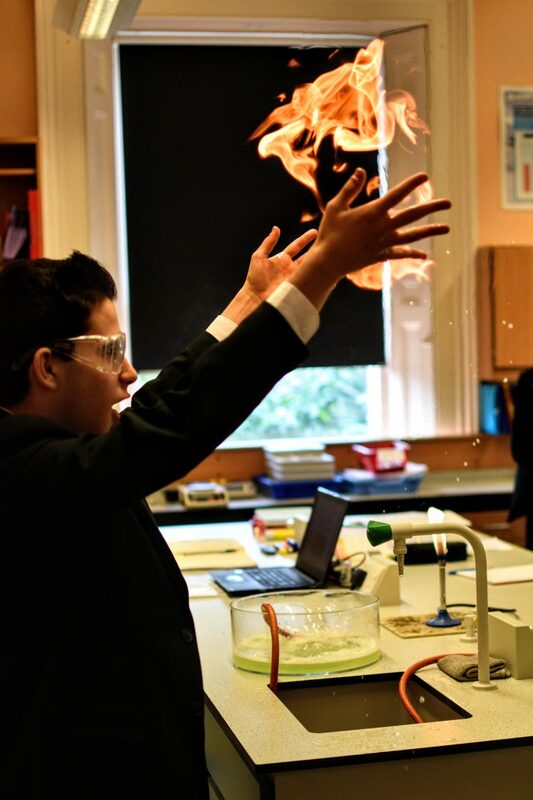 Within Westbourne’s Chemistry department, there is extensive use of laboratory based practical work to promote ideas through excitement and discovery at all levels of learning. 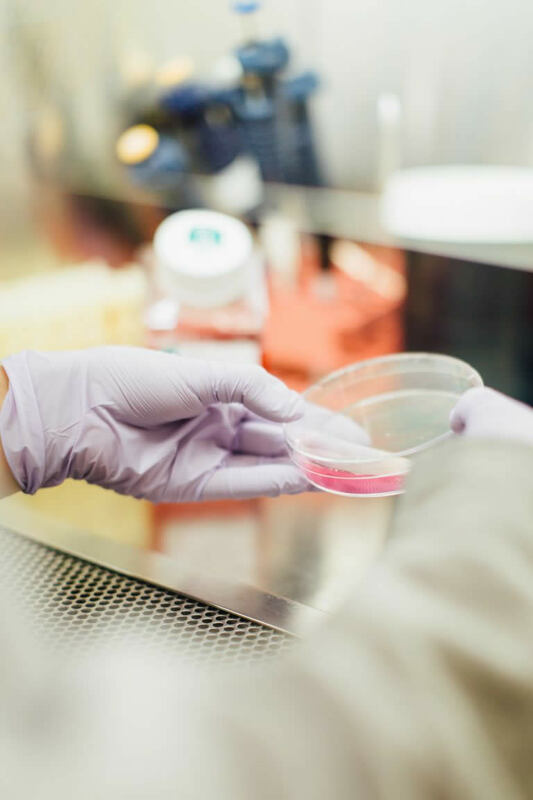 The course is designed to develop the central theme of the particulate nature of matter and to use this concept to explain increasingly complex natural phenomena. 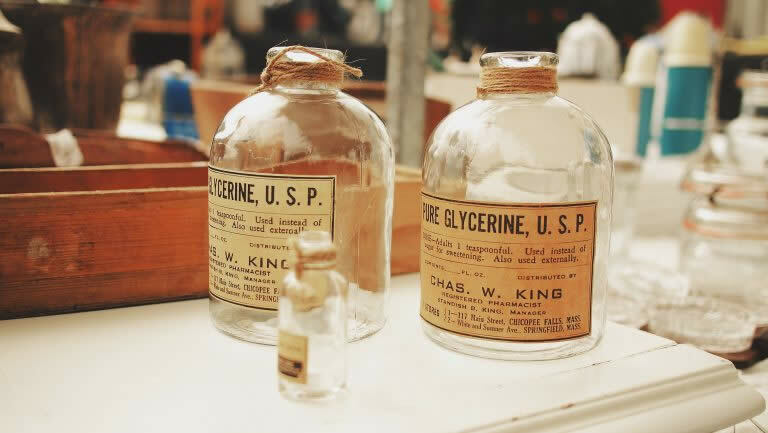 The importance of chemical terminology and chemical symbols is emphasised from the outset. Pupils follow the AQA KS3 syllabus for Chemistry, which equips them with the basic knowledge and concepts required to study the subject in more detail at GCSE. Pupils are encouraged to engage with their subject, and are helped to bring it into context, with the use of practical demonstrations, field work in the local area, and organised events both in and out of school.